We’re really excited about being able to work with this great local band, and put out their first E.P. 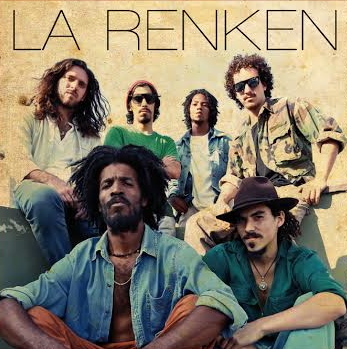 Straight out of Lima, La Renken has been putting out some solid rhythms for over 6 years, playing all over the city, and making a name for themselves in the reggae circuit. 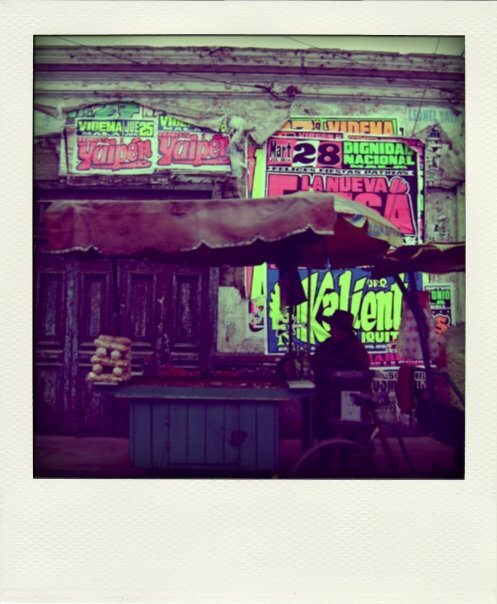 Their first single “Y Lo Sabes Bien” is already getting airplay, and generating a lot of buzz. Straight out of Lima, Peru, Dinosaurio Sound mixes Cumbia/Jazz/Salsa/Tropical vibes, to create some rich chicha for the soul! This first EP is a mix of jazzy chords, loose percussion, shakers, and left-field samples. Available as a pay-what-you-want download. Tacu Tacu’s first international release! 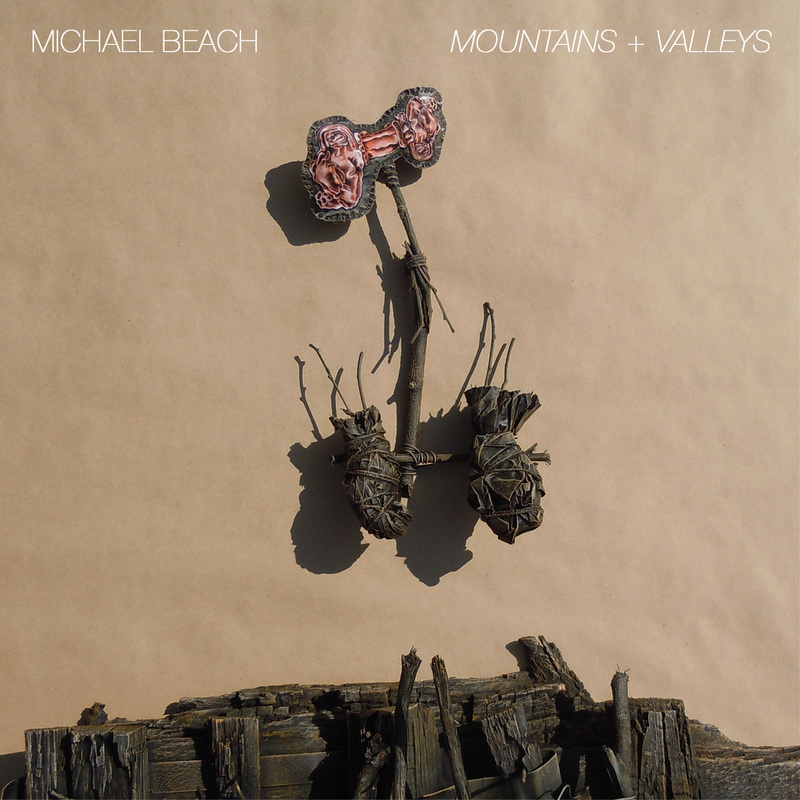 Michael Beach’s brilliant Mountains + Valleys. Issued in a limited run of 100 numbered and hand screen-printed CD-Rs, in awesome cardboard sleeves.